If you’re going to be in Cornwall during half term week, there’s a whole host of fun and frightening events to get involved with. Make sure you bring your best fancy dress costumes for the Halloween activities and events in Cornwall this Autumn! Visit Trebah Gardens this October and there’s no cost for children to explore the gardens throughout the whole month. The special Halloween day trails cost £2, which includes a prize. The trails are a fun way of exploring the beautiful gardens as you look for clues to get you closer to your Halloween treat! There are a couple of creepy events taking place at Paradise Park this October. 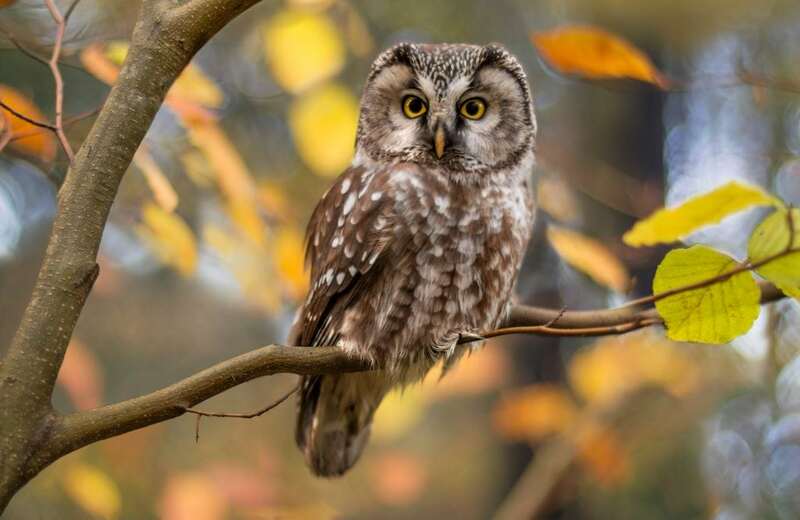 The Halloween owl prowl will be on from the 20th-28th of the month and is a spooky trail through the park where children must find and answer clues about the owls to be rewarded with a treat! This year’s Halloween disco takes place on the 26th of October from 3-6pm and will feature pumpkin soup and other spooky food as well as a fancy dress competition. Wander through the Creepy Crawly Trail from the 20th October – 4th November and find spooky spiders and other fascinating creatures and creepy crawlies. From the 20th – 28th October you can get closer to all the cool insects in the barn and have a go at creating a Dream Web. There’s also a fun family game to take part in called ‘‘beat the buzzer’ where participants must act like a wiggly worm and test their steady hands to help Mama Spider get all her eggs back into her web. All Heligan Halloween activities are free with entry to the gardens. Enter a mysterious world at the Eden Project from the 20th of October – 4th of November where there will be magical creatures roaming around the gardens, the chance to create an enchanting potion and daring challenges in the animal zone. Look out for the pumpkin displays and ghost stories and join in with the spooky Halloween disco on the 27th. 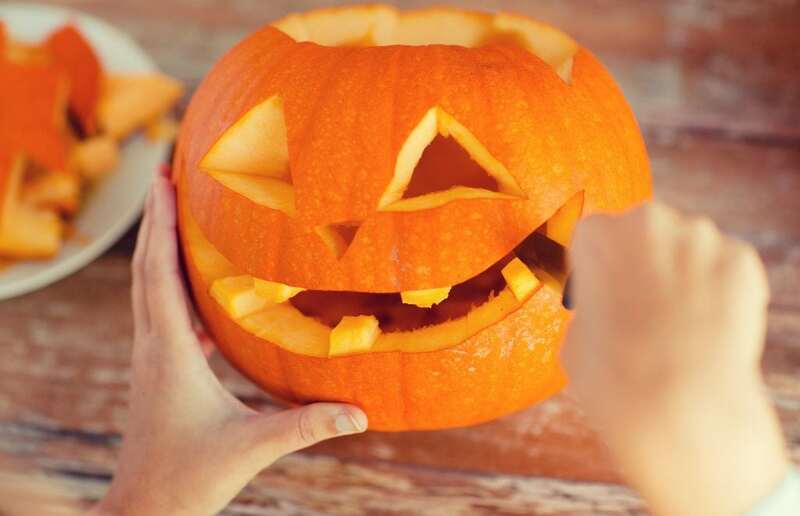 Join in with the annual pumpkin fun day at Trengwainton Gardens on the 21st, including pumpkin carving, pumpkin hoopla, a pumpkin shy and pumpkin tasting. From the 22nd to the 24th, head over to the bookshop for apple bobbing and on the 25th you can listen to spooky storytelling in the bell tent inside the orchard. If you’re brave enough to take part in one of the Halloween Tours at Pendennis Castle, they are taking place on Thursday the 25th and Friday the 26th of October from 6pm – 10pm. The Family Tours start at 6pm (children must be 5 years or older) and the Adult Tours for over 16’s are at 8pm. Discover the castle’s creepy past as storytellers tell you about spooky and gruesome events and tales of ghosts. Wander around the castle after hours in the dark and try not to get too frightened! Scare yourself silly at the Fright Nights at Pirate’s Quest! These adult-only nights return on the 26th of September and are not for the faint hearted! The whole of the Pirate’s Quest building will be transformed into the ultimate scare experience and previous themes have included zombies, cannibals and ghost pirates! 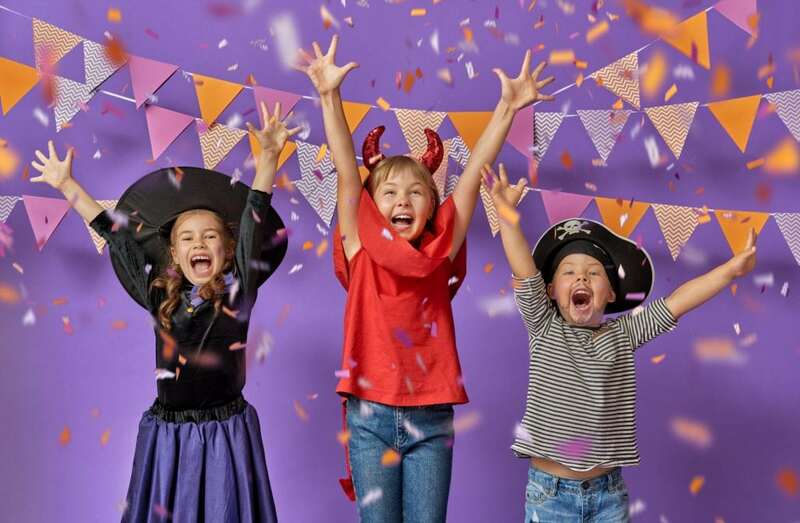 For a more family friendly experience, the Trick or Treasure event during half term is a fun adventure where pirates will transport you back to the time of Jack O’Lantern, King of the piskies over 300 years ago. Follow the hidden Halloween clues and find the treasure! 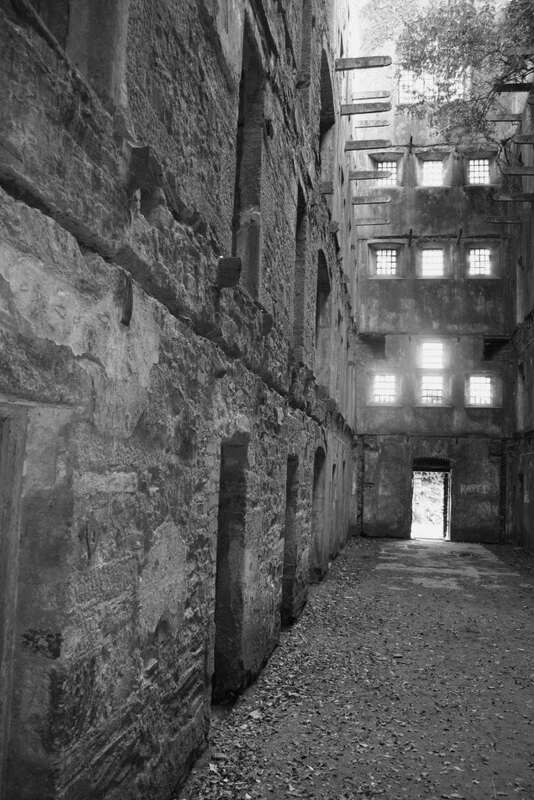 Bodmin Jail is one of the most haunted places in the UK and during Halloween week you can visit the jail for a special ghost hunting evening! The experienced Psychic Medium will take you on a tour of the jail after dark and discover over 230 years of history, including spine-chilling tales about the 50 executions which happened at the prison. The event includes a 3 course meal, with the ghostly adventure starting at 8.45pm and ending at 5am! A spooktakular fortnight of family friendly activities will be taking place at Lappa Valley this October. Children of all ages will enjoy going for a ride on the ghost train and there will be lots of other Halloween activities for families to get involved in. Previous events have included spooky trails, Halloween quizzes, creepy colouring in and of course fancy dress! This October, Healey’s Cornish Cyder Farm will be celebrating harvest season and National Apple Day, and of course Halloween. 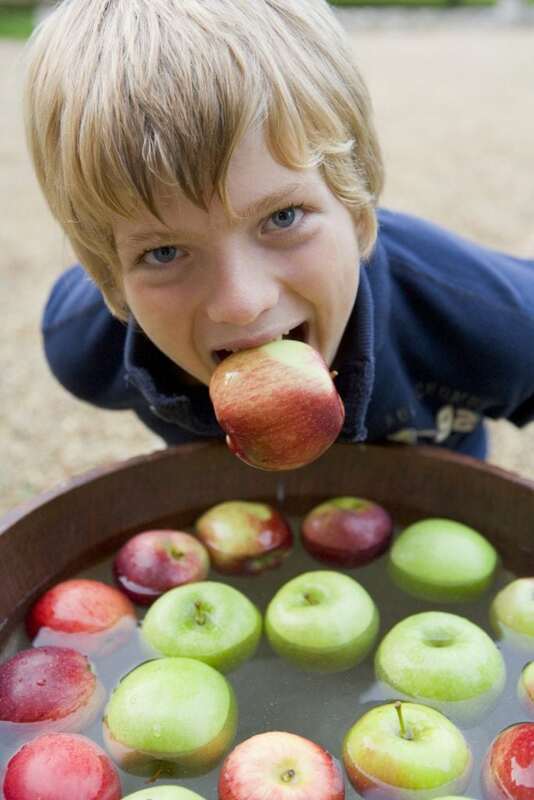 There will be fun Halloween activities and events on the farm including apple pressing and The Cornish Apple Bobbing Championships. The farm and orchards will be turned into a spooky outdoor adventure during Halloween with a trick or treat hunt, scary tractor rides and candle-lit cellar tours. Head to Trelissick Gardens this October for a whole host of family fun. The Halloween activities begin with the Apple Weekend on the 5th-7th of October, the Autumn wildlife trail from the 20th-28th of October and the pumpkin carving events towards the end of the month. From the 20th – 28th of October, prepare to meet some creatures of the night such as spooky spiders. Embark on a Nocturnal Nature trail in your frightening fancy dress costumes and be rewarded with a prize at the end. Newquay Zoo have also teamed up with Newquay Tretherras school for a Fright Night on the 30th of October. You’ll be taken on a spooky guided tour into the depths of the zoo and meet some questionable characters. Will you be able to work out ‘who dunnit’ in this brilliant murder mystery event? 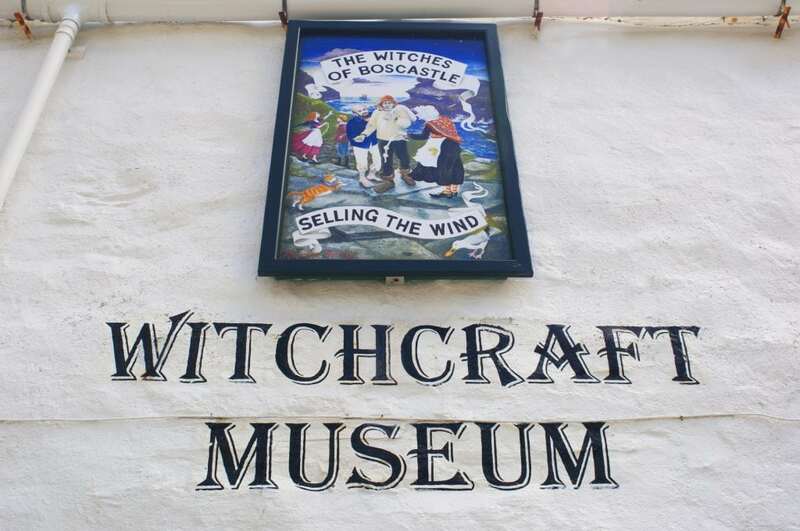 Experience the wonders of the Museum of Witchcraft & Magic in Boscastle after dark at their candlelit evenings this October. You can explore the museum at your own pace between 8pm and 11pm, discovering spooky secrets within the world’s largest collection of items relating to witchcraft, magic and the occult. Listen to spooky tales in the library and find out more about the origins of Old Hallows Eve. Our St Ives holiday cottages offer the perfect base for you to explore Cornwall and get involved in the spooky goings on across the county this October.